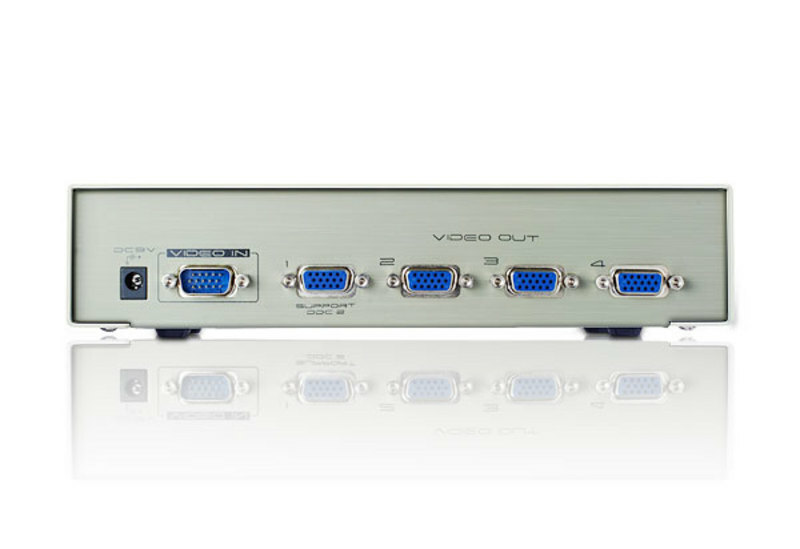 One video input to 4 video outputs. High video resolution - up to 1920 x 1440. 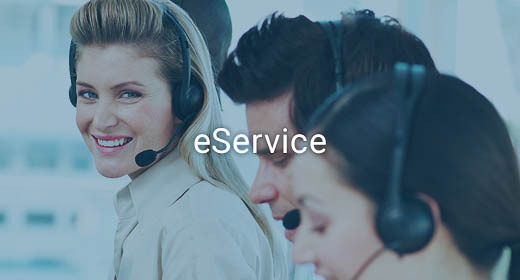 Supports up to 250 MHz bandwidth. 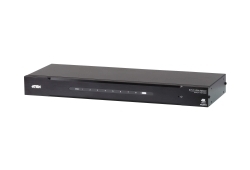 Cascadable to 3 levels-provides up to 64 video signals. VS104 video splitters provides video input signal to 4 video outputs each at 250 MHz after duplication. 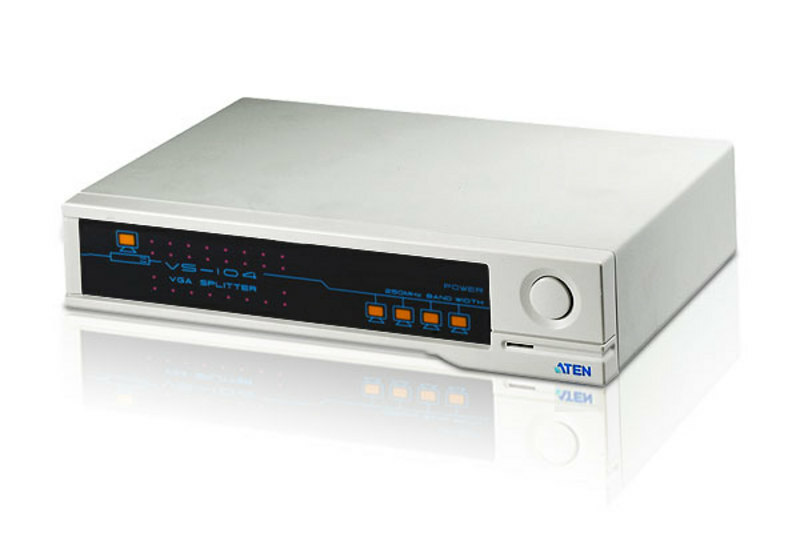 Users can boost video signals from the video gain knob within a transfer range up to 65m. Long distance transmission - up to 65 m.
High video resolution - up to 1600x1200@60Hz.